 Welcome to Jeff Francis Real Estate. Buying or selling a home can be one of the largest financial decisions you will make and it can seem like an intimidating experience. Working with me can streamline the process and save you time, money and stress. Receive a FREE home evaluation and market update at no cost or obligation! Whether you're buying your first home or your tenth, the process can be stressful. However, Jeff is the type of realtor who goes out of his way to make you feel comfortable throughout the process, and routinely goes above and beyond to ensure your dream-home becomes your reality. The best part about working with Jeff Francis is his knowledge of the industry and attention to detail. 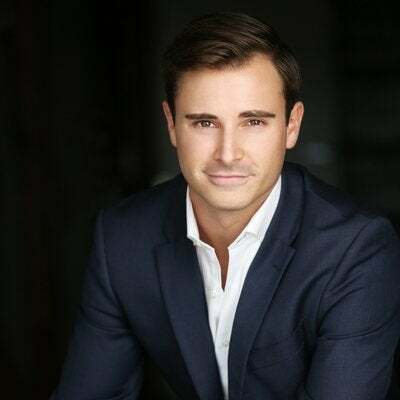 If you want to work with a true gentleman, consummate professional, and all-around great realtor, Jeff Francis is your man. Jeff helped my husband and I find our dream home on the North Shore. He was extremely professional and knowledgeable. He had impressive insight on the industry and every geographical area we looked at, which spanned West Vancouver, North Vancouver, Mount Pleasant, Kitsilano and Fairview, and was appropriately honest and transparent on the value and his opinion of each home we saw. As a first-time home buyer, Jeff was able to ask the questions we didn’t even know to ask and went above and beyond our expectations. He quickly understood what it was we wanted and wasted no time setting up viewings at potential homes. We ended up with a gorgeous home at under asking and couldn’t be happier. From viewings, open houses, offers, to counter offers, everything went smoothly with no confusion or bumps. Highly recommend Jeff! More than helpful! I’ll never work with anyone else. I'm not sure who dropped you on my doorstep but I keep saying THANK YOU! You've been a great support to me over the last year and am sure you will continue to be as we move forward.